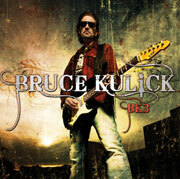 Bruce's new album, BK3, available at the shows! 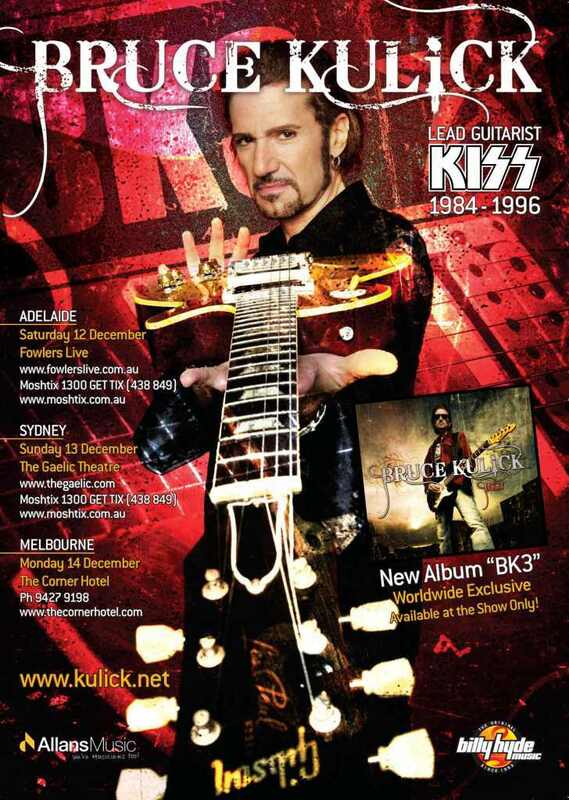 BRUCE KULICK TOURS AUSTRALIA AGAIN! 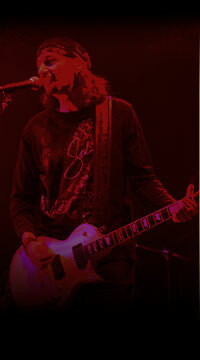 will be nestled alongside many rarities never performed live by KISS themselves. Be sure to check www.kulick.net for the latest on Bruce's tours and albums. and/or any changes. We hope you enjoy the shows, cause we know we sure will! !